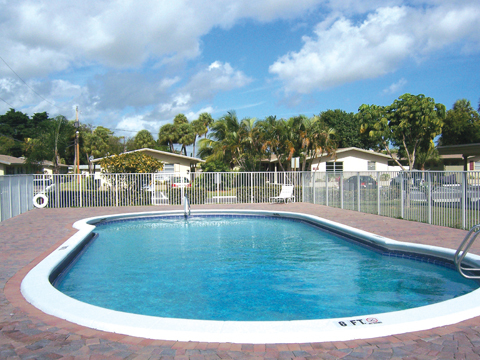 Community Acres is tropical living at its best. Click any of these images to enlarge. The lovely entrance to Community Acres A lush garden near the entrance. Tropical Landscaping enhances the property. Our artistically designed color scheme. Contemporary, fully appointed kitchens Convenience of living. Manicured lawns and vibrant flowers. Not just a unit...a home! Enjoy the sparkling pools. Managed by MCM Real Estate Services, Inc. Copyright © 2007 ~ Community Acres. All Rights Reserved. Any use, reproduction, replication, modification, or distribution without express consent is strictly prohibited.